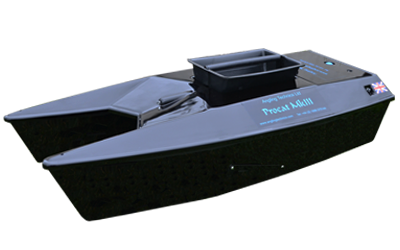 Welcome to Baitboats.net the UK's leading supplier of fishing bait boats, used bait boats, bait boat accessories and suppliers of Anatec, Spyder, Elite & Waverunner brands. 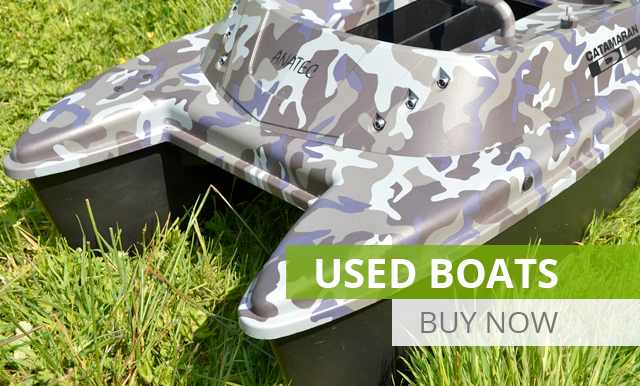 With nearly 20 years’ industry experience Baitboats.net has become the go-to supplier of the popular Anatec, Spyder, Elite, Toslon & Waverunner bait boats. 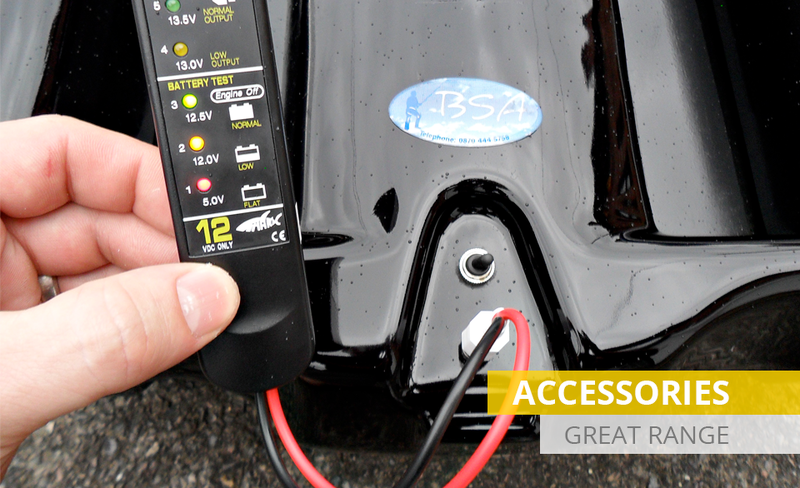 We also sell the full range of spare parts and accessories needed to get you fishing. 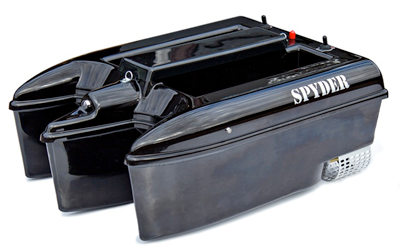 Why do I need a bait boat? 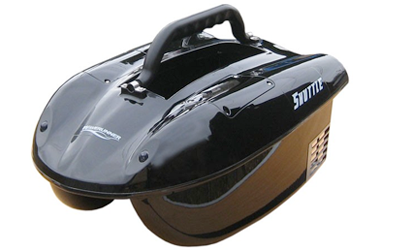 Bait boats are a fantastic way of distributing bait to any given area you are fishing. 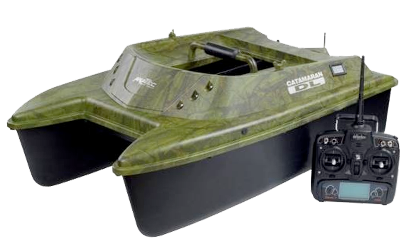 Controlled by a radio controlled signal most boats offer fish finder features/echo sounders to allow the user to see how deep to fish and the types of terrain under your boat. All this can be found from the comfort of the bank side displayed on a wireless controlled LCD screen. 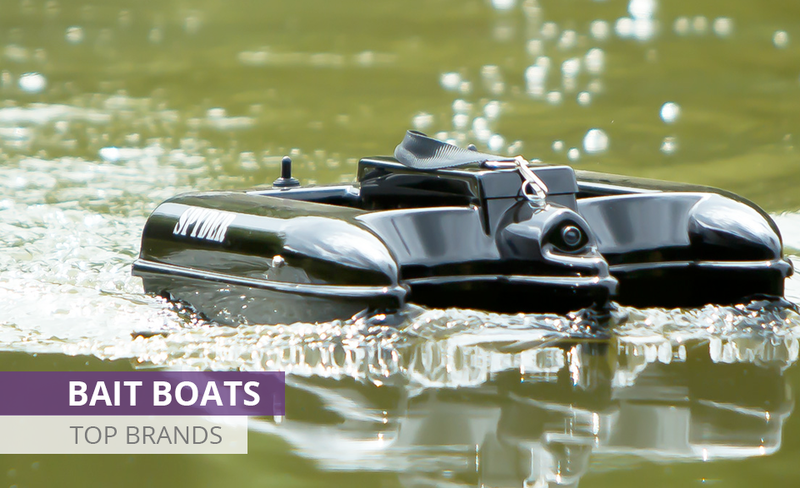 Typically used in Carp, Cat or Pike fishing, bait boats come in various sizes and designs, which means no matter the lake we have a boat which is guaranteed to fit the bill. 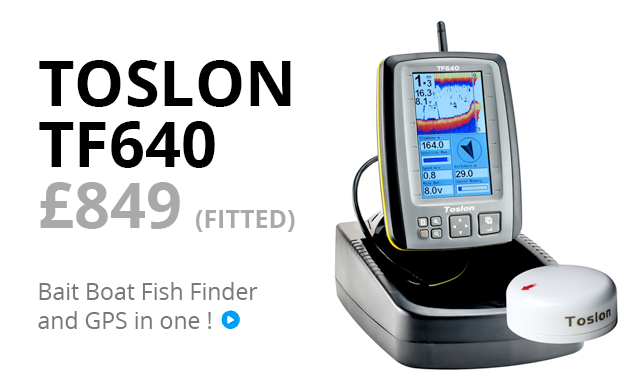 So if you’re looking to get ahead with your angling, contact us to discuss your needs. 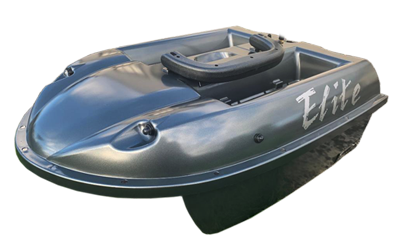 Our friendly, professional and knowledgeable staff will be able to give you the right bait boat advice for all types of lakes and conditions. For more information please call us on 01403 784055. We're open 6-Days to help you whenever you need. 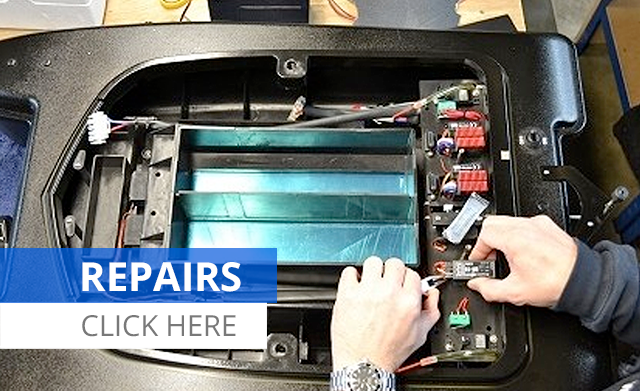 Our 5-day money back guarantee gives you time to make sure your purchase is perfect.